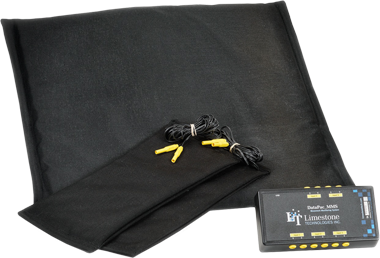 Limestone Technologies’ Movement Monitoring System. Our exclusive Movement Monitoring System seamlessly integrates with Polygraph Pro Suite and allows examiners to record an additional five countermeasure sensors. Dynamic display options include individual tracings or a single tracing with custom annotations which allow examiners to maximize chart display while identifying the origin of each movement. 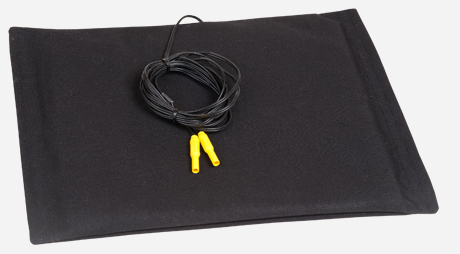 Our line of StingRay_SE countermeasure cushions use the latest Piezo electronic film technology to deliver a sensitive and accurate movement detection sensor while maintaining the level of portability and durability required in the field. 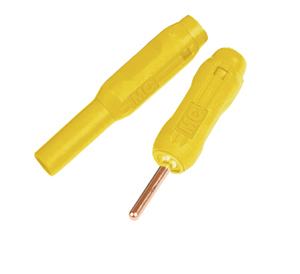 The DataPac_MMS and movement sensors all utilize shielded electronic connectors which ensure optimal data transfer and meet all safety requirements. 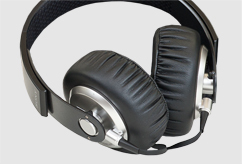 All of the components are also built with RF shielded cable which eliminates any electrical interference which may be present in certain testing locations. 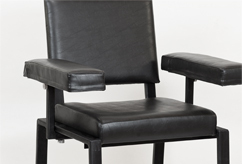 Compliment your polygraph suite with our dedicated countermeasure detection system. With this innovative product examiners not only have the ability to see that there was a movement during a polygraph examination but now they are able to see exactly where that movement came from. 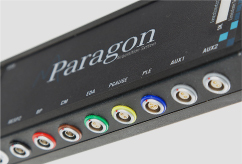 The Silver package is designed for the professional examiner who is looking for a complete countermeasure detection solution. 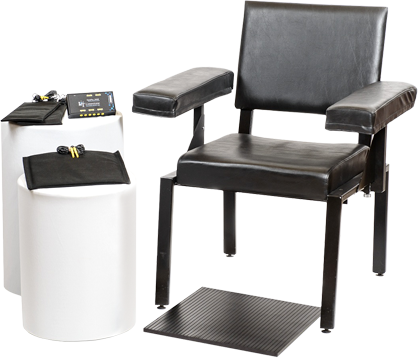 The folding foot sensor allows for easy transport of this mobile CM monitoring system. 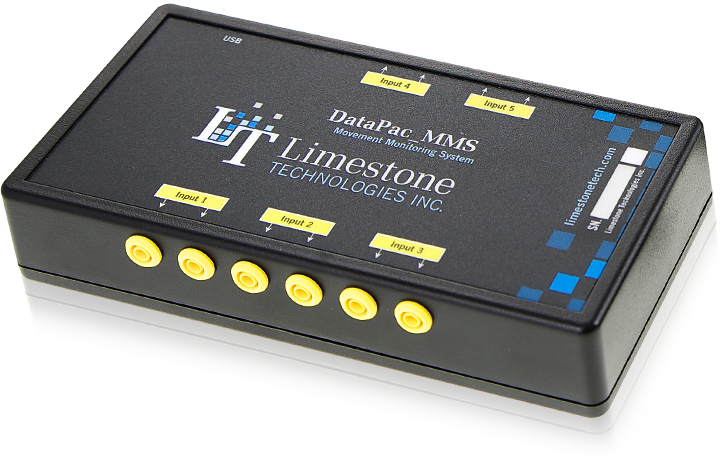 The Gold package is a complete turn-key countermeasure detection solution for a Limestone polygraph suite.